Today, the maker of another open source database, MongoDB, plans to introduce a license of its own to deal with the issue cited by Redis: cloud service providers that sell hosted versions of open-source programs – such as Redis and MongoDB database servers – without offering anything in return. MongoDB has introduced a new license called the Server Side Public License (SSPL), and declared that all versions of MongoDB’s Community Server released henceforth, including patch fixes for prior versions, will be governed by the SSPL. 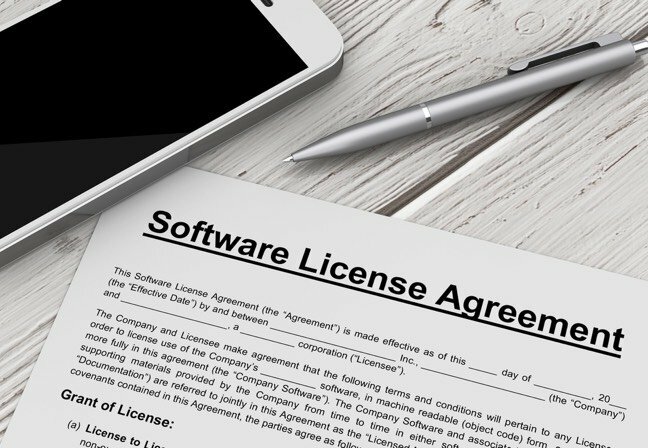 What’s different is Section 13, which says that if you offer SSPL software as a service, you have to make available not only the software source code and modifications, if any, but also the source code of the applications used to run the service. This seems to imply that I cannot run the software on any cloud provider I am aware of I’m not even sure there is an accessible OpenStack provider that I have full access to their entire stack including hosted modifications. It would seem that in order for me to deploy an application on AWS under this license, I would need to release all of AWS, which of course is impossible as I am not Amazon.